Offering you a complete choice of products which include microscope reflector. ATICO Medical Pvt. 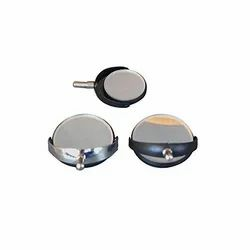 Ltd. are manufacturer, supplier and Exporter of Microscope Reflector. 50mm diameter having plane and concave sides.